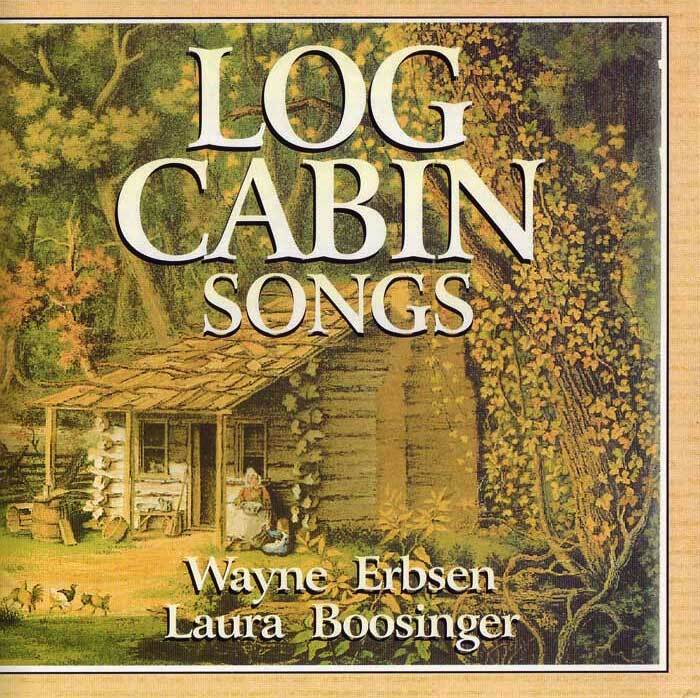 Kick up your heels with this spunky recording from Wayne’s album, Log Cabin Songs. These are the old-time dance tunes, historic songs and ancient ballads that celebrate the pioneers who braved the frontier and built rustic log cabins. Joining Wayne on the chorus of many of these songs is the clear voice of Laura Boosinger. In addition to clawhammer banjo, this album features guitar, and bass. The complete lyrics, melody line and song histories can be found in the book, Log Cabin Pioneers. Be the first to review “Darling Cory” Click here to cancel reply.